This species is numerous around my front porch area, in flowers, and almost everywhere else. 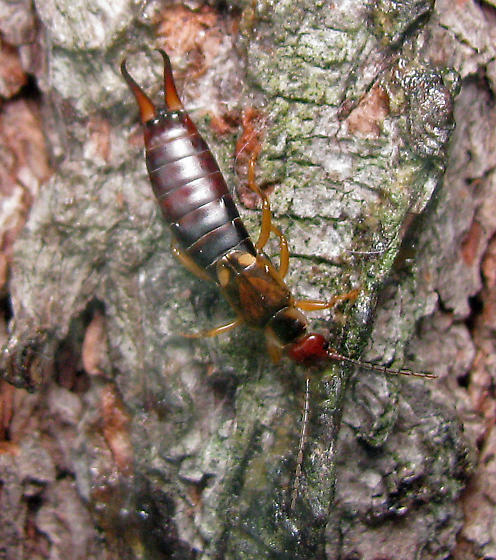 I don't know of any other species here, but i will now look, now that know of the European Earwig. First data point for NB.